A Greek website named Aplotaria got in touch to ask if they could use a few of my photos in an article they wrote about the bats of Chios. They were kind enough to allow me to translate their article into English and post it here. 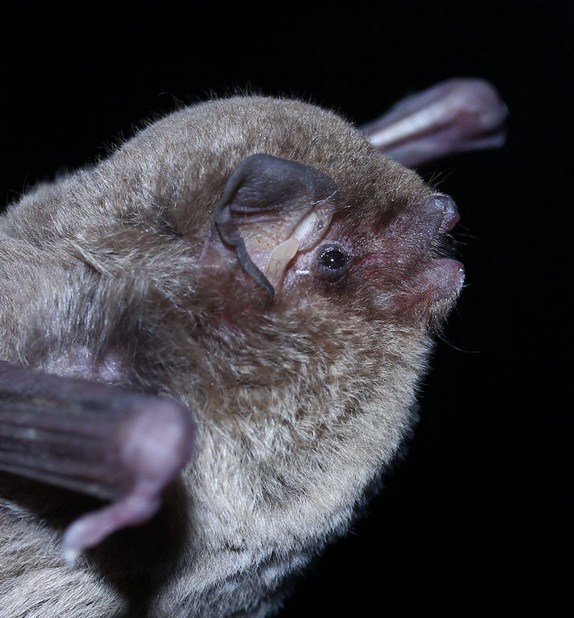 They may not be your favourite animal, their night flights may induce fear, and the word ‘bats’ may accompany bloody superstitions, but bats are still vulnerable mammals protected by Greek and European legislation. Besides, when we say “to protect the environment and maintain biodiversity”, it should refer to all animals and all habitats. A Doctor of Environmental Biology and researcher at the University of Crete, Panagiotis Georgiakakis, along with 14 scientists from the United Kingdom, are visiting Chios to study bats living on our island. From 26th May to 4th June 2015, the 15 researchers will visit caves, mines, old buildings, and places of fresh water looking for the bat species that live on the island, with the aim of developing a strategy for the proper management of their habitats and survival. Note that of the 37 species of bats that live in Europe, 34 of them are found in Greece. 10 species have been identified in neighbouring islands but there are only 3 records for the island to date. The visit will take place within the project “Monitoring and Evaluation of the conservation status of mammal species of Community interest in Greece“, funded by the Operational Programme Environment and Sustainable Development 2007-2013 of the Ministry of Environment. The 14 British scientists will voluntarily participate in the research, co-ordinated by Mr Georgiakakis, with the English company Greena Ecological Consultancy. Bats are the only mammals able to fly. All European bat species are insectivores and eat countless insects, such as beetles, moths, mosquitoes, crickets, spiders, centipedes and scorpions, and so are involved in regulating the populations of insects. It is said that a lactating female can eat up to 3000 mosquitoes in one night! Although they are completely harmless (a few cases of rabies in bats have been seen in the last 30 years – all in Northern Europe), European bats suffer from habitat degradation, with main causes including pollution or drying of wetlands, deforestation, clogging up of caves and mines, and the tourist exploitation of caves etc. 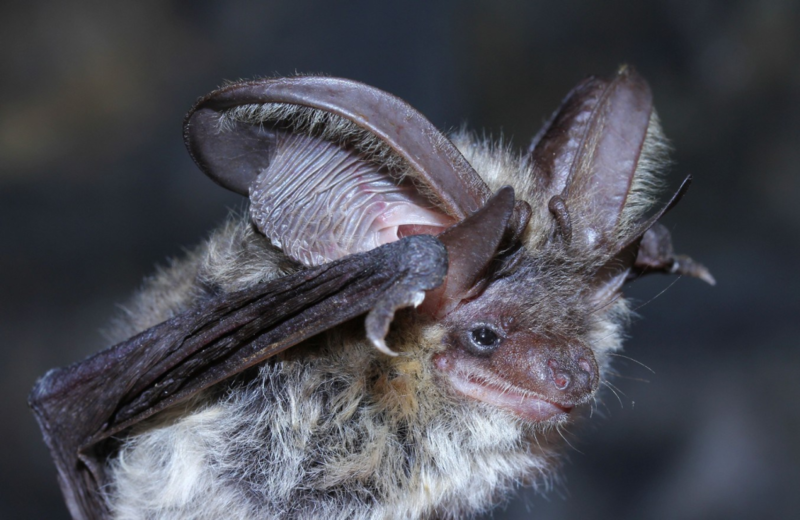 For this reason, all kinds of European bats are strictly protected by European and Greek legislation, as recent decades have seen mass extinctions of large areas in the North of Europe. Castle Hill Ecology is the trading name of Castle Hill Ecology Ltd. Registered in England: Company Number: 09528878.